Volkswagen has had some rough times lately but during its troubles with diesel fuel economy, the automaker still manages to build some good vehicles. 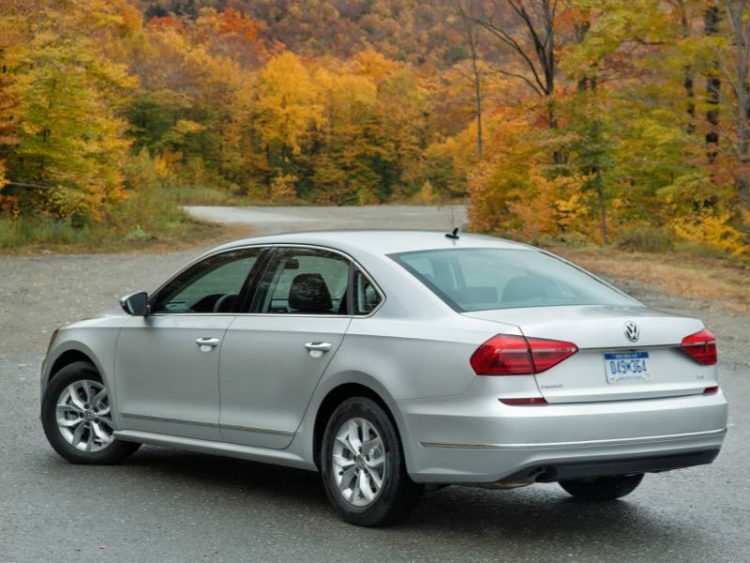 The midsize 2016 Passat sedan, for example, is on par with its segment competitors and it offers a fun, powerful driving experience while offering very good value. If you cannot bring yourself to even consider buying a Volkswagen due to loss of trust in the corporation, so be it. But you may be doing yourself a disservice when it comes time to shop competitively. 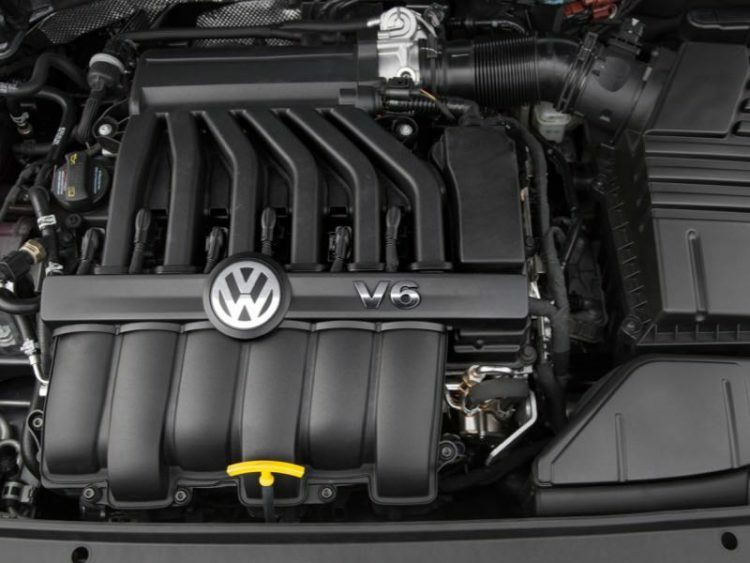 For 2016, VW has given Passat a refreshed (albeit subtle) exterior and interior redesign while offering spirited powertrains in the form of a turbocharged four and normally aspirated V-6. Our recent tester arrived with the latter, a peppy 280hp 3.6-liter mated to a smooth six-speed DSG automatic gearbox with paddle shifters. This was a fun car to drive. The car rode and drove very similar to the duo I reviewed a couple of years ago (including a TDI model that I really enjoyed) as VW only went skin deep with updates this model year. The midsize Passat sedan rides very smoothly and handles all road conditions equally well – even the twisties are no problem. Occupants ride in more than adequate comfort with a host of amenities to make for enjoyable travels. The base Passat arrives with a host of standard amenities but our fully loaded V6 SEL Premium tester included everything VW has to offer in its North American passenger cars. In fact, Passat is built in the U.S. (Chattanooga, Tennessee) specifically for consumers here. 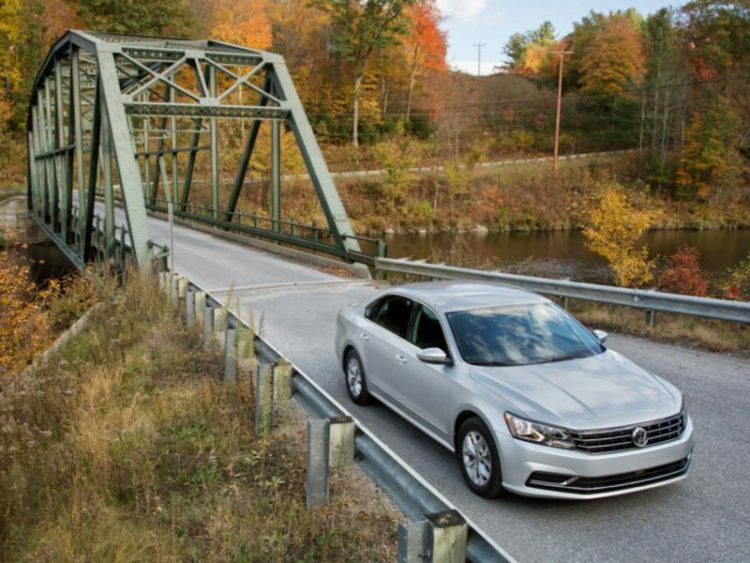 The 2016 Passat offers more driver assistance, more connectivity, and more convenience features. These include automatic post-collision braking system, standard rearview camera, adaptive cruise control, forward collision warning with autonomous emergency braking, blind spot monitor, rear traffic alert, lane departure warning, lane assist, park distance control, and park steering assistant. Infotainment in all new Passat models begins with the MIB II. This is either a 5- or 6.3-inch color touchscreen display and MIB II utilizes USB (finally) and Bluetooth connectivity. Car-Net is VW’s connected car service and includes App-Connect technology while hosting integration of Apple CarPlay, Android Auto, and MirrorLink smartphone platforms. VW also offers SiriusXM Satellite Radio, SiriusXM Travel Link, and navigation services. There is also the rocking Fender premium audio system. Pricing for the 2016 Passat begins at $22,440 with our V6 SEL Premium arriving with a window sticker of $37,655. Fuel economy for the bigger engine is 20 mpg city and 28 mpg highway. Engine power is rated at 280hp and 258 lb. ft. of torque. 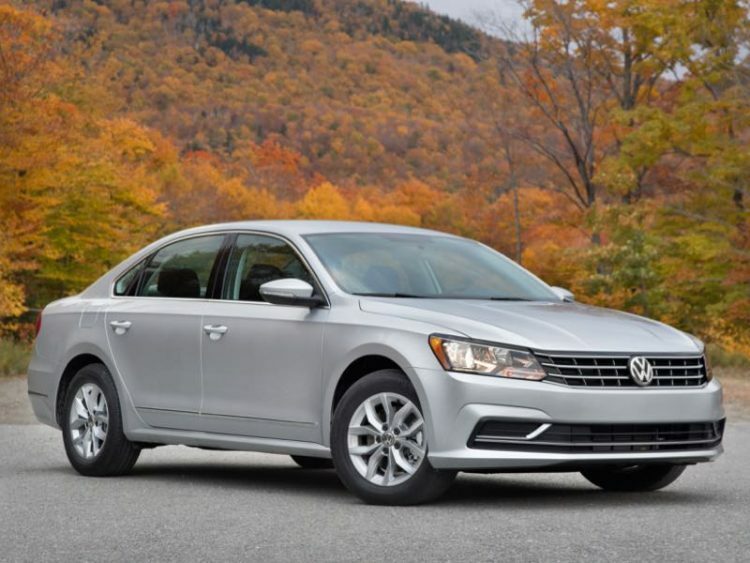 While its styling is a bit more sedate than most of its key competitors, Passat remains a very good midsize sedan offering comfort, convenience, value, and functionality. 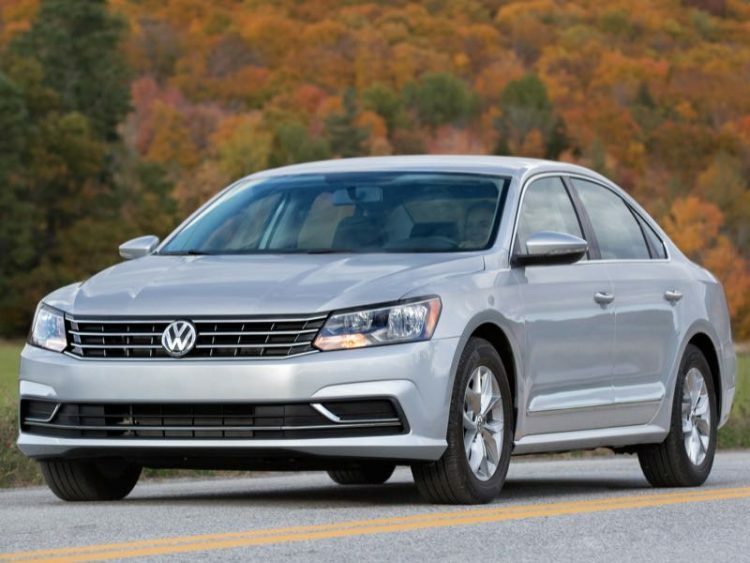 Updates for the 2016 model year are subtle but this car should not be overlooked when shopping the segment and the Volkswagen might just surprise you.